Assam is the largest state in the North-Eastern region of India. The government of Assam has made a lot of services easy to use. The application for the Voter ID card is one of them. 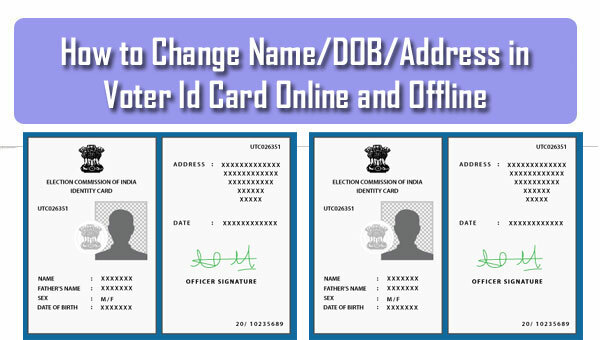 You can now apply for a Voter Id Card in Assam in both online and offline process. The detail of the complete process is mentioned below for your help. 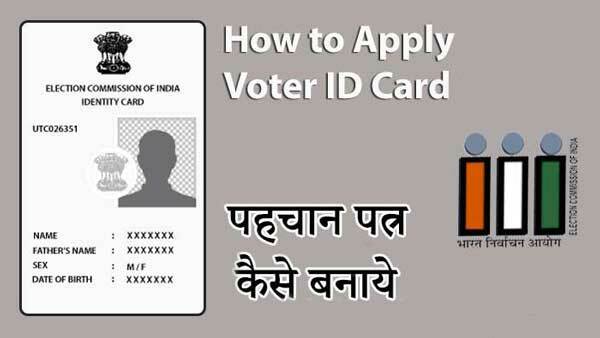 We hope that by checking this, the residents can easily apply for the voter id card in Assam. Visit the official website of the Chief Election Office in Assam by clicking the link http://ceoassam.nic.in/. On the left-hand side of your screen, you will find the option ‘Download Forms’. Click on it. Click to download the form which you need. If you are a new voter, you have to download the Form 6. There are three languages in which you get these forms. They are English, Bengali, and Assamese. Choose the desired language and download the form. Take a print out of the form in A4 sized paper. Now fill up the form with all required information. Attach all required documents with the form and submit it to your nearest election office. An application number will be given to you after submission, which will help you track the application later. The verification will be done by the BLO (Booth Level Officer). He can even visit your home for verification purpose. If the verification is successful, your voter ID card will be issued and sent to you via post. Visit your nearest electoral office and ask for Form 6. Fill up the application form and attach all required documents with it. Double check the form for any mistakes and submit it to your nearest electoral office. You will be provided a reference number after submission which may be used later to track down the application. Verification will be done by the BLO and if the verification is successful, your voter id card will be issued and dispatched to you via post to your registered address. Proof of Age: PAN Card, Passport, Driver’s License, Aadhaar Card, Birth Certificate, etc. Proof of Address: Utility Bills, Aadhaar Card, Passport, Bank Passbook, Ration Card, Driver’s License, etc.